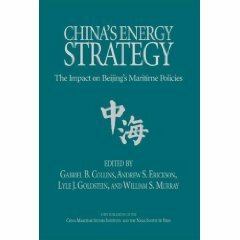 Since early 2011, Prof. Dutton has fostered broader understanding of China’s strategy, policy, and activities at sea as head of CMSI. 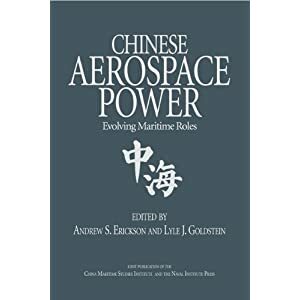 Under his leadership, CMSI scholars perform academic research from Chinese language sources to develop deeper insight into key aspects of China’s growing maritime power. Research is published to inform the Navy and engage the nation. CMSI faculty also advise current leaders and educate the Navy’s next generation. 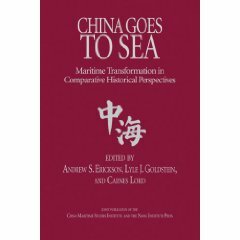 Peter A. Dutton and Isaac B. Kardon, “Continuing to Confront China: Trump’s Approach to Maritime Security in East Asia,” GlobalAsia12.4 (December 2017). 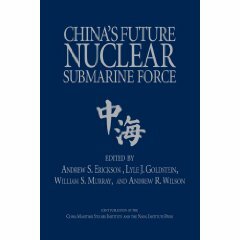 Jerome A. Cohen and Peter A. Dutton, “Japan’s Important Sideshow to Arbitration Decision in the South China Sea,” 16 May 2016.